Susan Hodges, licensed nursing facility administrator, is first and foremost an advocate for senior citizens navigating the world of geriatric care and assisted living. A Breach of Trust, her first novel, is a critical piece that sheds light on what has become a backwards court-ordered guardianship program that threatens to shatter America’s foundational principles of freedom and trust. She focuses on dignity, respect, and financial solvency in her writing. A Breach of Trust most assuredly will spark the conversation that leads to a change in the actions of public policy makers, providers, and nursing home professionals so that they focus on the resident’s best interests. Hodges knows that American seniors, many of whom have spent their lives working, raising families, and striving to be debt-free and financially comfortable, are disregarded in their old age. The rights and financial security for which they have worked their entire life can be revoked in the blink of an eye through manipulation and deceit, both of which are unintended consequences of the court ordered guardianship program. Hodges has seen firsthand how these circumstances ruin lives. Hodges first became interested in becoming a Licensed Nursing Facility Administrator (LNFA) out of a desire to help people. She watched her own father lose a battle with cancer. In fact, it was during his illness that she began studying medicine. Hodges, who draws strength from knowledge, struck out to learn all she could about his illness and the ways she could help him by taking medical classes as a local community college. She quickly realized her calling—she became a LNFA. Her service at different facilities introduced her to the inequalities within the nursing facility industry. Today, Hodges is committed to correcting these injustices. After all, don’t seniors deserve to live with the same rights and dignity promised to all Americans? Hodges is president of Hodges Consulting in Stamford, Texas, where she uses her experience as a LNFA to help nursing facilities stay abreast of the challenges in nursing homes. Previously, Hodges served for eight years as the regional Director of Operations and LTC Administrator for two Senior Nursing Facilities with a combined total of 179 beds. She was responsible for overseeing daily facility operations and providing residents with a homelike environment and employees with a workplace that was functional and safe. Programming at the facilities included nursing and physician care, rehabilitative programs, dietary nutrition, medications and medical treatments, social services, resident transport, and other supportive activities. In her role as LNFA, Hodges was responsible for the development of several key programs, including a Life Enhancement Assistant Program (LEAP), a walk to dine program, a bowel and bladder program, a fall prevention program, and a volunteer program. She has extensive experience in managing hours per patient per day (PPDs), Medicare/Medicaid rates, VA contracts, hospice contracts, as well as corporate compliance issues including fiscal budgetary accounting, wages and payroll, and vendor contracts. 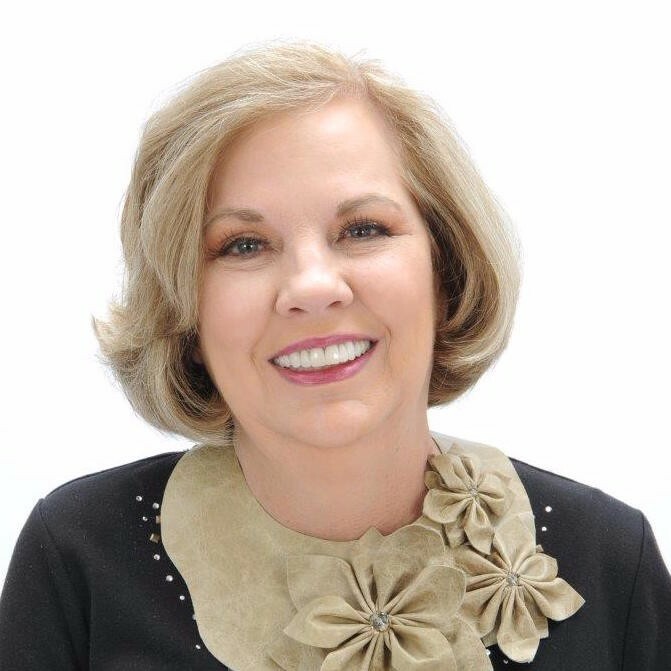 Hodges’ professional accomplishments include serving as Board Chair for Workforce Solutions of West Central Texas, board member for the Stamford Chamber of Commerce, past president of Rotary Club, and membership in the Woman’s Club of Arlington. Hodges earned a Bachelor of Arts from Sam Houston State University. She was voted college class president and president of Sigma Tau honor society at Tarrant County College. 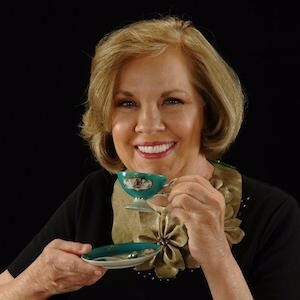 Hodges currently maintains homes in Stamford and Fort Worth, Texas, and has two sons and one stepson.